Furfari Paving was founded in 1962 and is now one of the leaders in the GTA for asphalt production and operations. 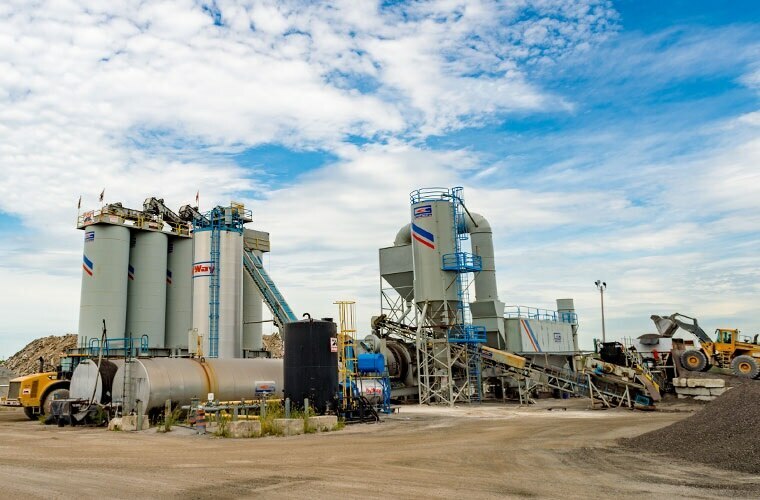 The company provides both the public sector and the private sector with a wide range of road construction services from its 3 asphalt plants ideally located throughout the area. 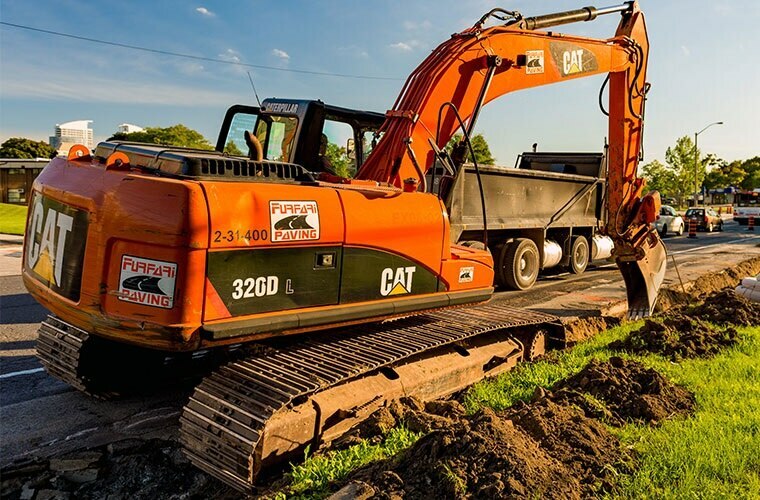 Furfari Paving also benefits from a wide and modern road construction equipment fleet. Georgian Paving Ltd. is a leading paving contractor with over 20 years of experience serving the Barrie and Simcoe area. 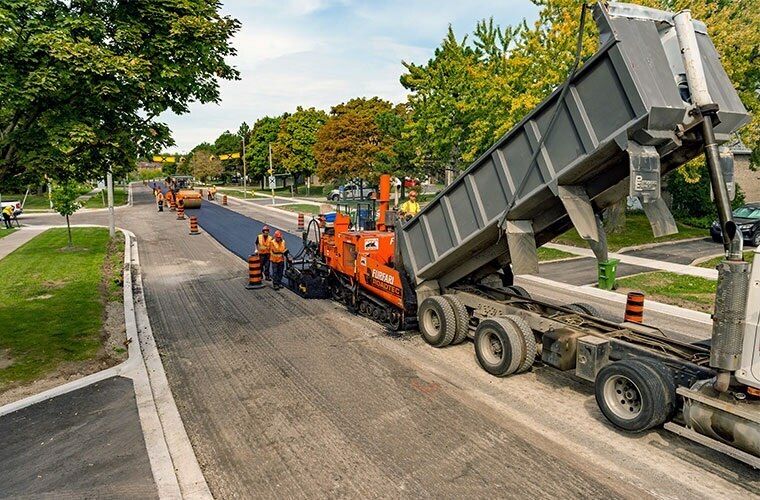 Specializing in commercial, industrial and township projects, Georgian Paving is able to manage projects from provincial highway paving to overlay projects & commercial paving. Georgian Paving has a commitment to customer satisfaction through quality workmanship, and is equipped with machinery to complete any job properly and efficiently. Georgian Paving has a website. You can find more information here. 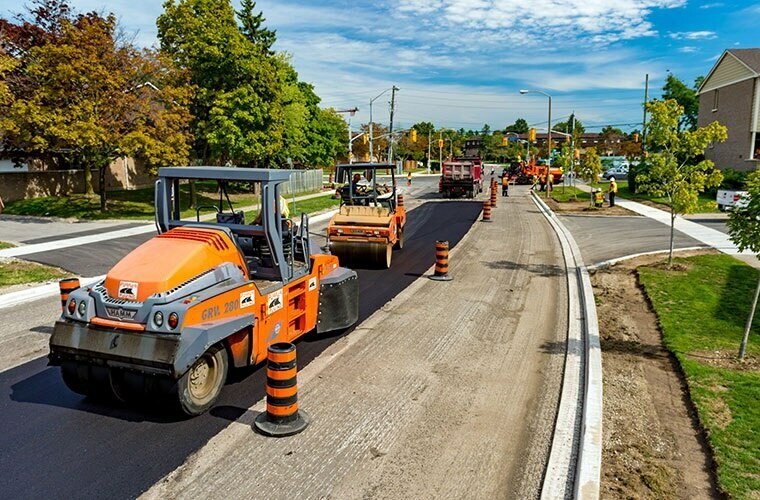 Receive emails by subscribing to jobs matching Road Works Ontario when they are posted. The 0 most recent jobs posted by Colas are listed below for your convenience.